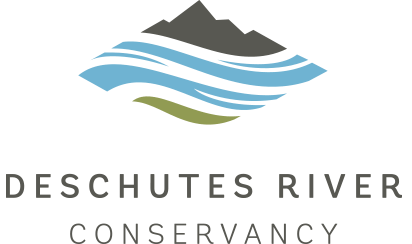 BEND, Ore. – (Feb. 15, 2018) — The public is invited to attend open houses March 5 and 6 in Sunriver, Bend and Madras to learn more about a three-year study focused on meeting water needs for rivers, irrigated agriculture and communities in the Deschutes Basin. 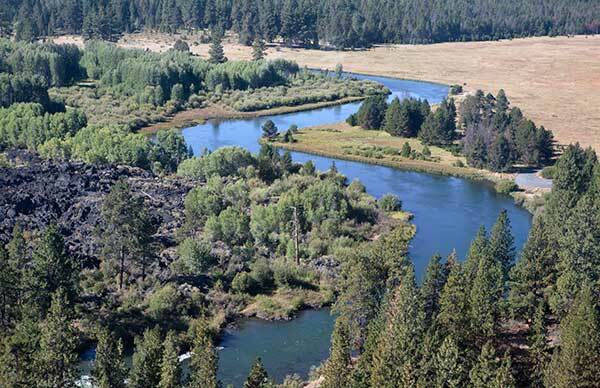 The Basin Study, anticipated to be completed in 2018, aims to develop a comprehensive analysis of water supply and demand in the Upper Deschutes Basin while evaluating options for addressing water imbalances. Surface water in the Upper Deschutes Basin has been almost fully allocated since the early 1900s, causing many stream reaches to suffer from high and low flows at different times of the year. Irrigated agriculture is under increasing pressure to reduce water use to meet the needs of species listed under the Endangered Species Act and Central Oregon’s growing cities need water in the future. The Study examines strategies to restore flows for fish, wildlife and river health while supporting agriculture and growing communities. Strategies include water conservation through modernizing irrigation district infrastructure, market-based incentives to reduce water use and an assessment of water storage options. While the study does not propose specific projects, programs or plans, it provides a basis for future water management in the basin. Preliminary findings identified opportunities, tools and costs to address Deschutes Basin water needs. Meeting water supply needs in dry years will necessitate implementing a combination of these tools. The Bureau of Reclamation and the Basin Study Work Group (BSWG) are facilitating the Study. The BSWG is a collaborative, consensus-based entity with representatives from irrigation, instream and municipal interests, and from the Confederated Tribes of Warm Springs. The $1.5 million Study is funded by Bureau of Reclamation and the Oregon Water Resources Department. The Deschutes Basin Board of Control manages the non-federal share on behalf of the Basin Study Work Group. During the open houses, community members will have the opportunity to learn about preliminary findings, speak with Study leaders, ask questions, review data and offer feedback. Previous article: Notes from the Field: 2018 Snowpack So Far – Yikes!